Billions of people lack access to safe, reliable, and affordable water, sanitation and hygiene (WASH) services. This has profound consequences for their health and welfare, especially for children. Conventional models for addressing this challenge, which focus narrowly on installation of hardware (taps and toilets), often fail to deliver sustainable WASH services or to reach the people with the greatest need. Osprey supports select WASH initiatives, NGOs, and social ventures with grants, impact investments, and expert advice on strategy, funding and operations. It focuses its WASH program in sub-Saharan Africa and Latin America, with limited activities in the Middle East. Want to find out more? Check out our WASH strategy! The Osprey Foundation supports effective, sustainable, and scalable WASH initiatives that serve the poor. We move beyond one-time investments in infrastructure to support systems change that provides sustainable access to WASH services at scale. 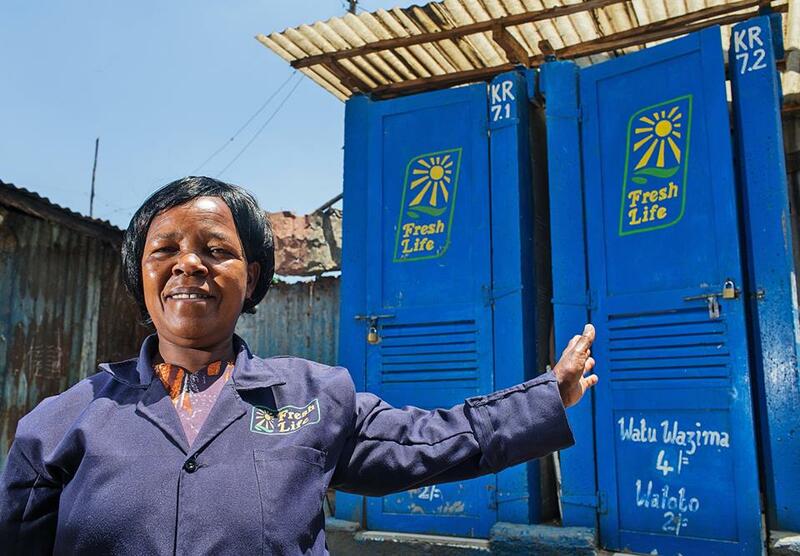 We seed innovative models that create game-changing improvements in the way WASH services are delivered to the poor. 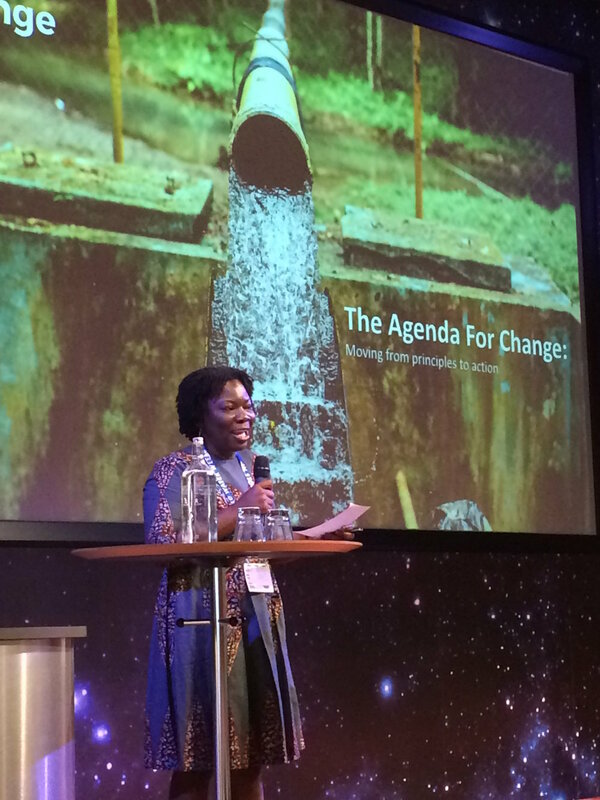 We advocate for change within the sector through collaboration with other WASH funders and by challenging the sector to adopt approaches with potential for greater impact. Click here for a complete list of our grantees.